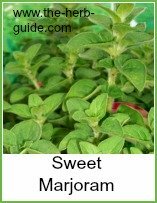 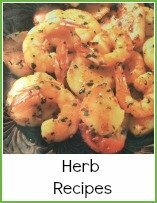 This is an alphabetical list of herbs which is by no means definitive - just the most common and useful to use in your cooking. 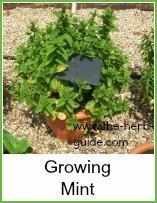 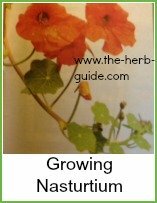 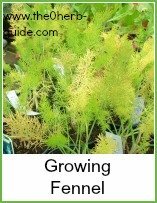 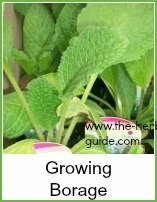 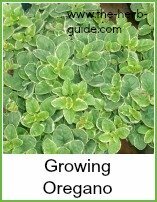 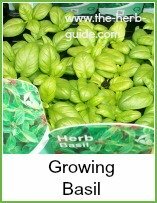 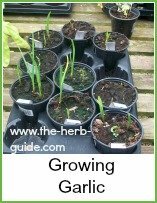 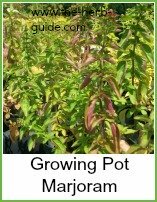 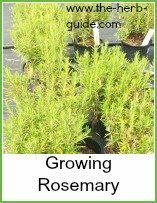 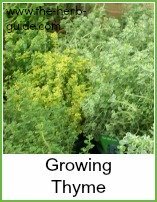 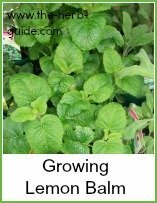 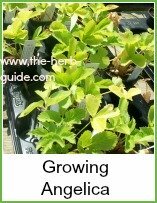 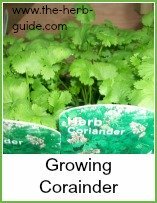 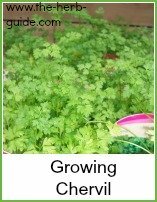 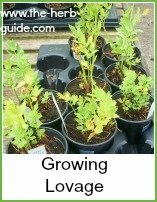 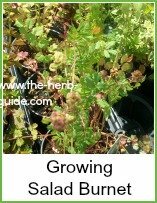 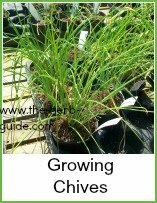 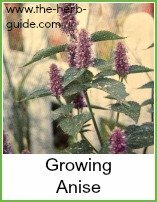 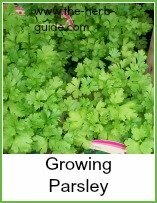 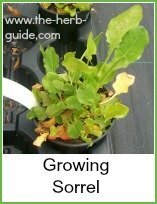 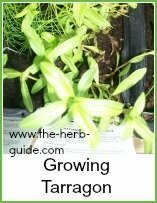 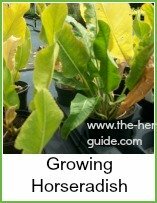 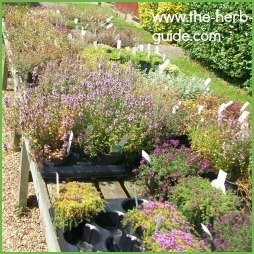 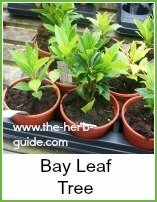 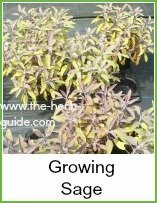 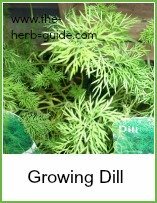 The photographs (alphabetical again) are linked to pages on growing and using the herbs. 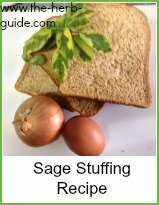 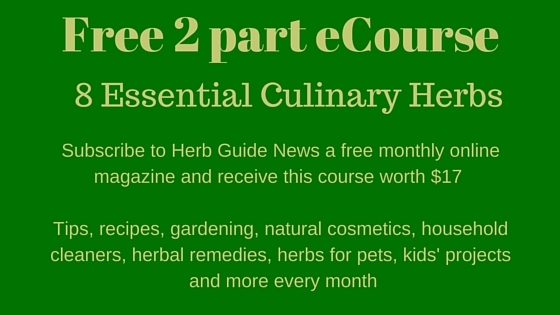 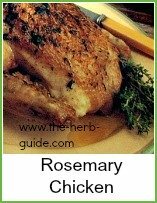 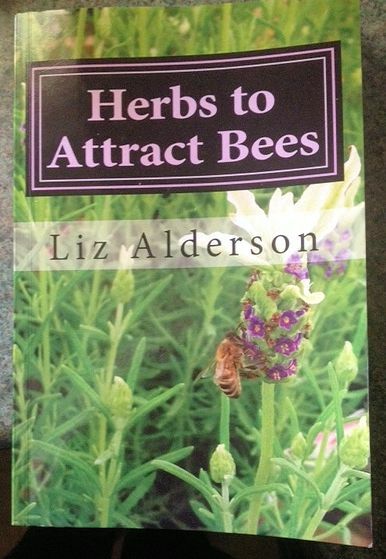 I have a separate section for herb recipes and other useful information about herbal remedies and cosmetics.